Blue Rose Epics | Entertainment: 40 Years of David Lynch: Volume II Release Day! 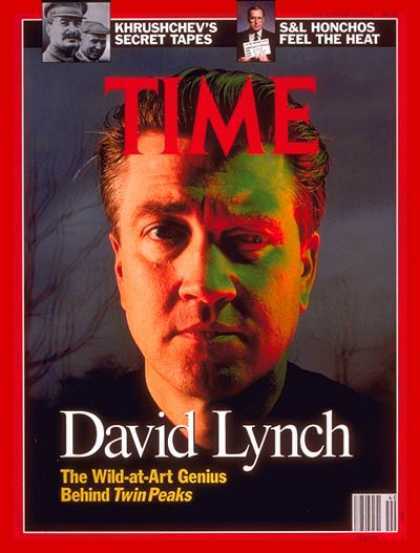 40 Years of David Lynch: Volume II Release Day! Today 40 Years of David Lynch - Volume II: Twin Peaks is released and is available to order on Amazon. 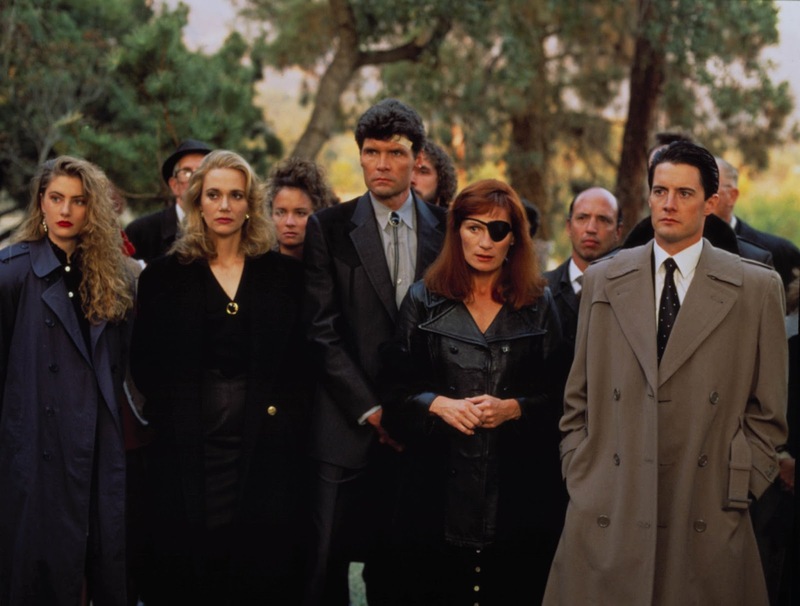 David Lynch's professional career and mainstream popularity hit its zenith with the broadcast of the seminal TV series Twin Peaks (1990-91). Along with his co-creator Mark Frost, David Lynch helped make a new paradigm for television that had a remarkable impact and influence on a generation of TV thereafter. Twin Peaks is a world of mystery, love, and strangeness that is as beguiling as it is frightening. Read the book to learn the context of the show's creation and help in deciphering the show's symbolism and mysteries. Explore the complex emotional journey of the characters in the show and what its core revelations signify artistically.